This is aca-awesome. 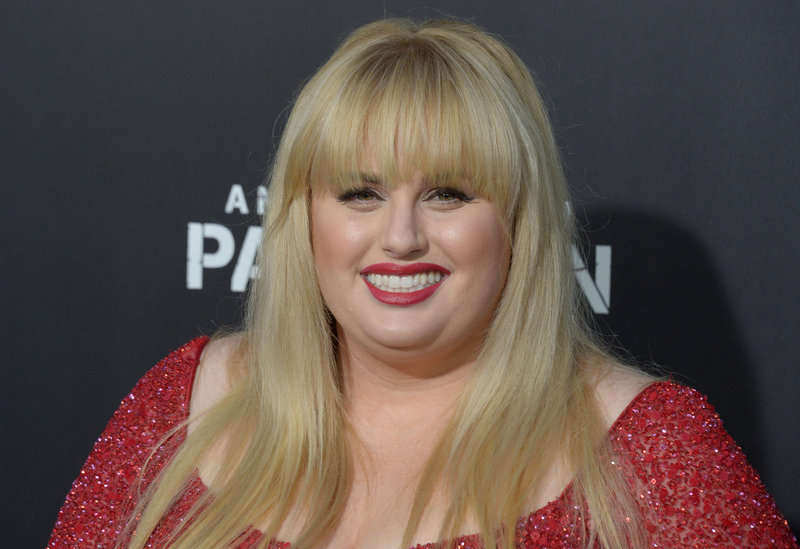 According to Us Weekly, Pitch Perfect 2 actress and comedian Rebel Wilson is dating Mickey Gooch Jr., who is also an actor and a comedian. Reportedly, they met through mutual friends and they seem like the perfect fit. Per an insider who spoke with Us, "They get along really well, they respect each other’s work. She's been too busy to date for awhile, they've been texting often and they've been spending some time together in L.A. and New York." Apparently, the two have been hanging out quite a bit. Not only did Gooch Jr. reportedly attend the L.A. premiere of Pitch Perfect 2, but the actors went to a New York Rangers game on Saturday, May 16. Based on photos they shared via social media, it looks like the alleged couple had a blast at the hockey game. As you can see below, they both wore Rangers gear and couldn't stop smiling. It sure looks like the two are a good fit. The photos are super fun and, if I do say so myself, Wilson and Gooch Jr. make one cute couple — that is if they are dating. Now, let's take a look at these adorable photos.